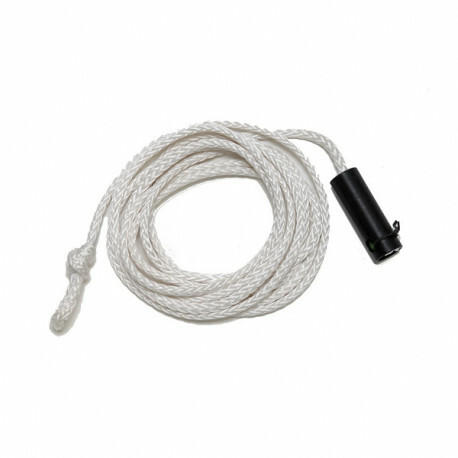 Inspect the entire length of the drive cord for wear, including the section that is inside the shuttle channel, by pulling the handle all the way out. 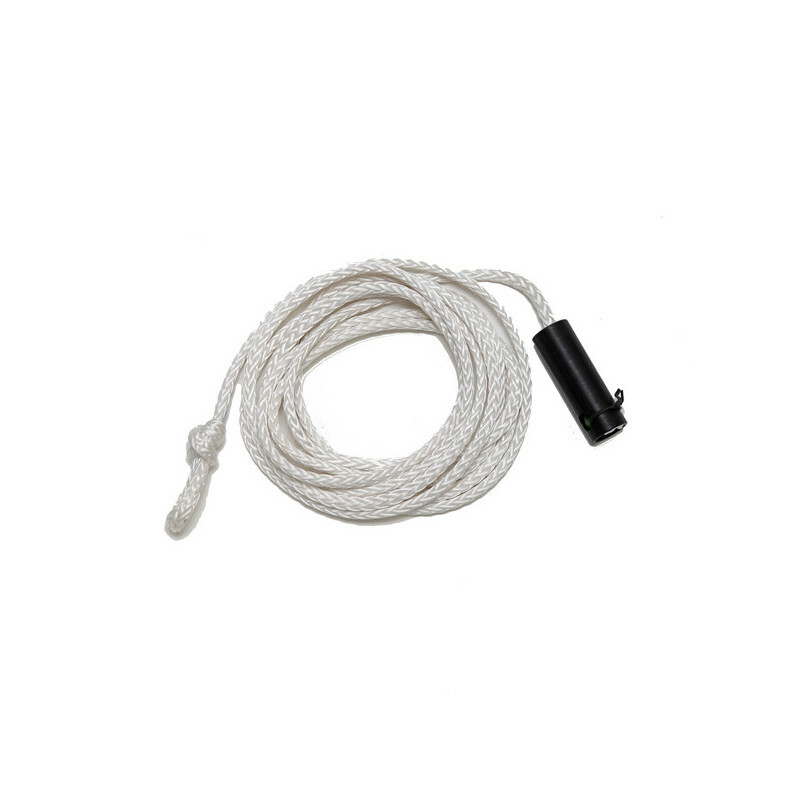 If the cord is in good condition, you may wish to install these new parts at a later date. 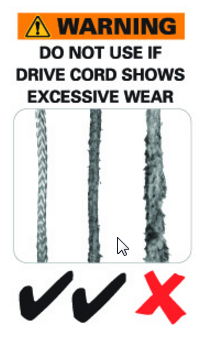 If the drive cord shows excessive cord wear, it should be replaced.